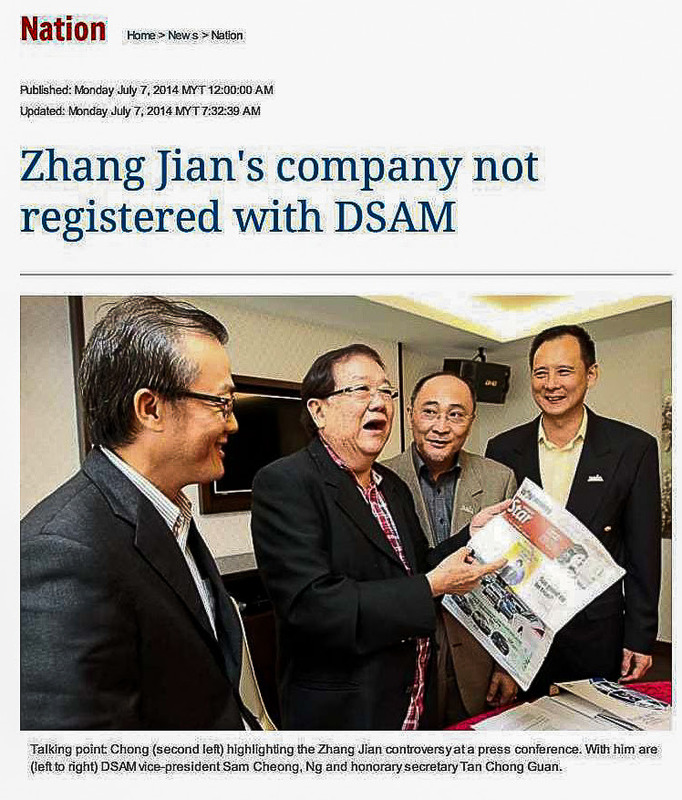 On 6th July 2014, DSAM together with MCA’s Public Services and Complaints Department Head, Datuk Seri Michael Chong, held a press conference on the activities of a company known as YSLM. This is in response to the numerous complaints brought forth from DSAM Members and the general public. In the press conference, DSAM has urged MDTCC to conduct a thorough investigation on this company as many of the complainants report that this company operates a pyramid investment scheme. DSAM has earlier on submitted an official complaint to MDTCC on this company. The Press Conference was published by The Sun, The Star, Nanyang Siang Pau, China Press, Kwong Wah Yit Poh, Guang Ming Daily, Oriental Daily, Sin Chew Jit Poh, NTV7 and TV8. There were continuous press coverages on this issue in the subsequent weeks. This case is currently being investigated by MDTCC.